Is the Cesky Terrier Right for You? The Cesky Terrier makes a great companion for kids because of their playful nature. They are seen as an ideal family dog because of their affectionate nature, quick learning skills and obedient behavior. Cesky Terriers can also be aggressive and stubborn at times which makes them great watchdogs. 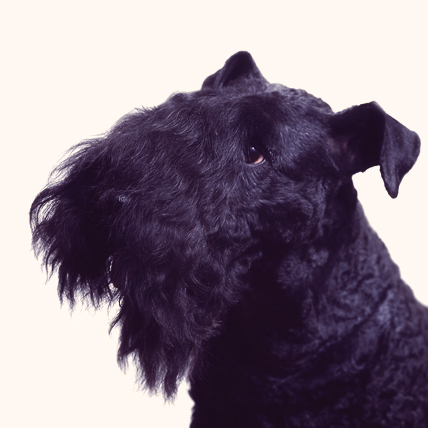 Also known as the Bohemian Terrier, the Cesky Terrier is a cross between the Sealyham and Scottish Terriers. First bred by Czech breeder Frantisek Horak, the Cesky is a fairly new breed and wasn’t recognized by the FCI until 1963. The Cesky didn’t even make it over to America until the 80’s, and never in large numbers. Cesky Terriers are sturdily built and have a sleek body with a soft coat. Though they share many features with their Sealyham cousins (i.e., thick beard, eyebrows, and moustache), their body is slightly longer and narrower. On average, the Cesky Terrier grows to about a foot tall and weighs somewhere in the neighborhood of 20 pounds. Cesky Terriers are a very bright breed and easily trainable. They are an obedient breed, but you have to make sure they are well socialized and recognize you as the pack leader, otherwise they may not follow your directions. They are great family dogs, since they are good with children and other pets, and they also make good guard dogs. The Cesky Terrier is generally blue-gray with furnishings of tan, yellow, white, or a light coffee colored furnishings. White is acceptable in show dogs but is not always present.